-In our store, all our products with 12-month warranty and 30 days money back for any reason, also provide friendly, easy-to-reach support. -Any questions you have, please feel free contact Agoal Customer Service Team. We will get you back within 12 hours. 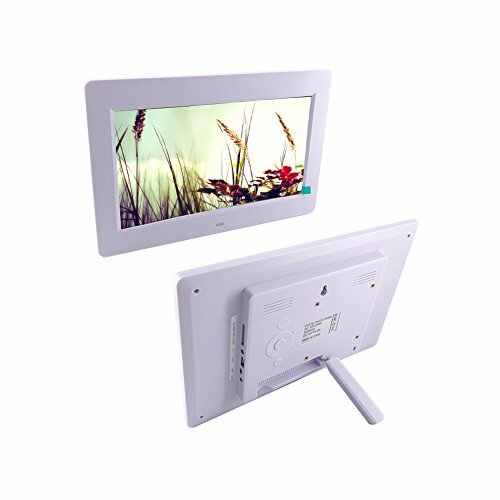 This digital photo frame not included SD card, support up to 32GB memory card. If you have any questions about this product by Agoal, contact us by completing and submitting the form below. If you are looking for a specif part number, please include it with your message.